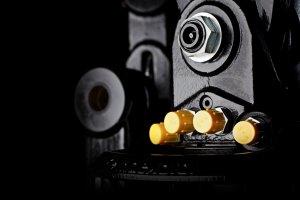 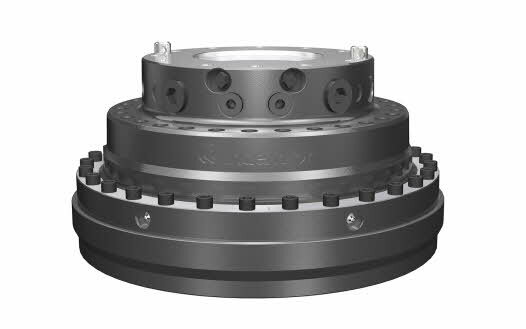 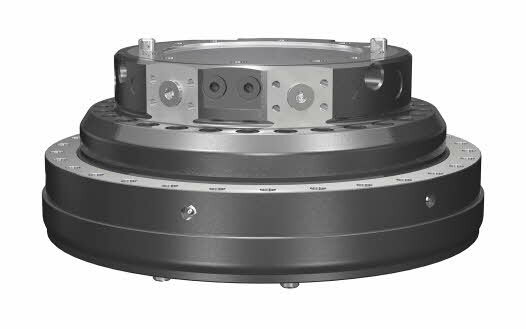 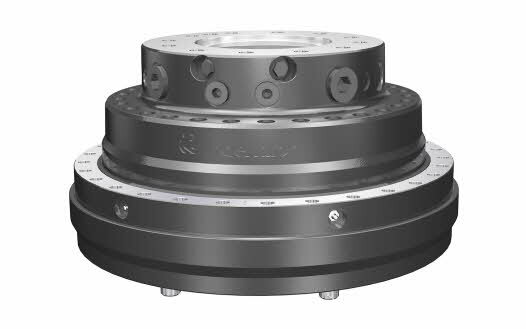 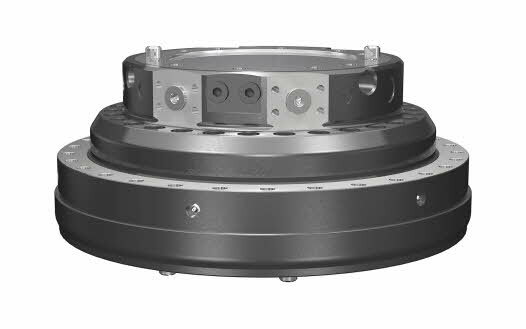 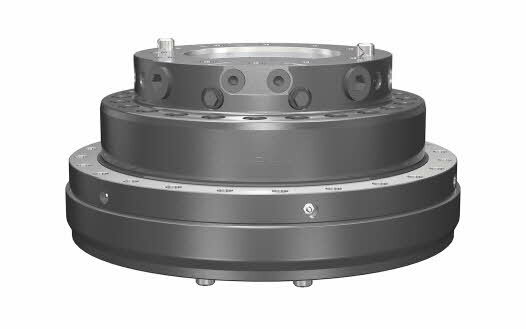 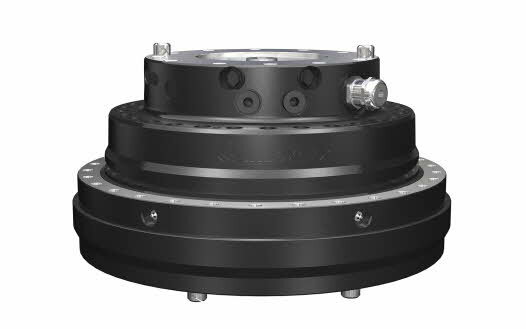 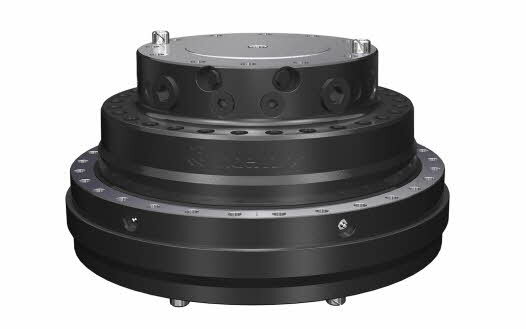 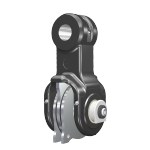 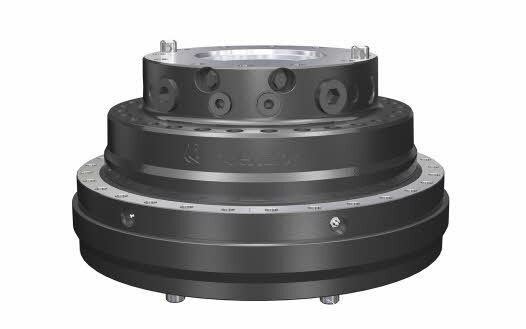 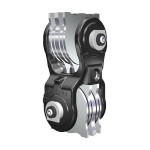 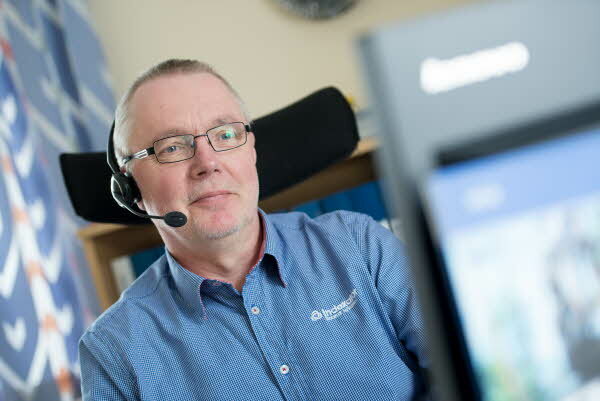 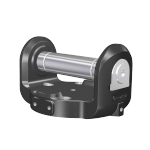 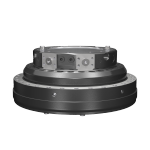 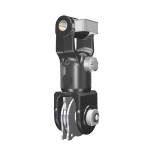 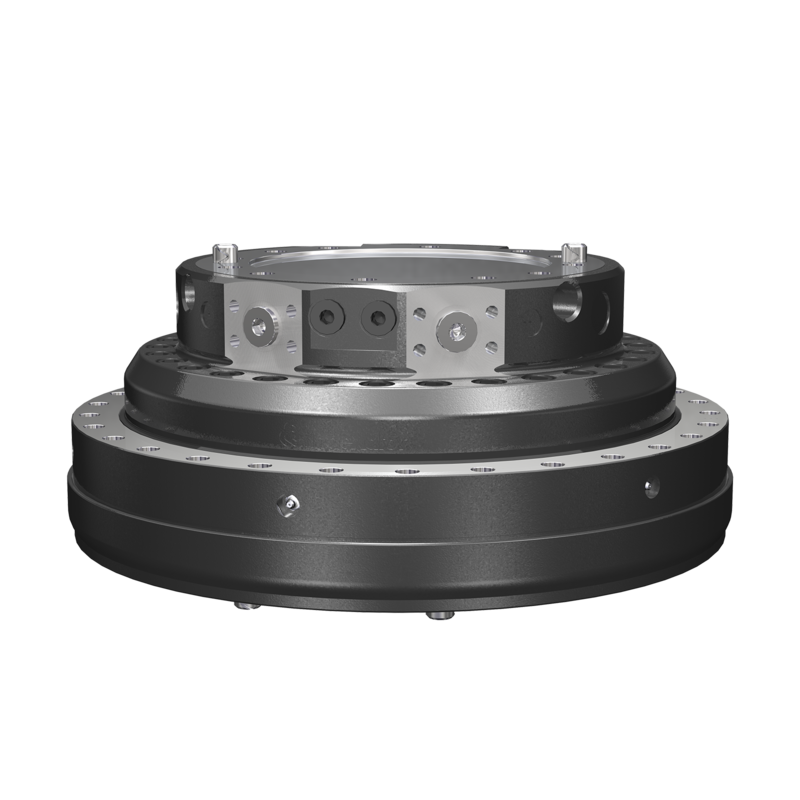 The XR range comprises rotators that are compact, powerful and well equipped with bearings. 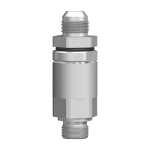 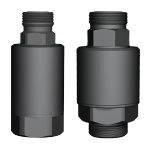 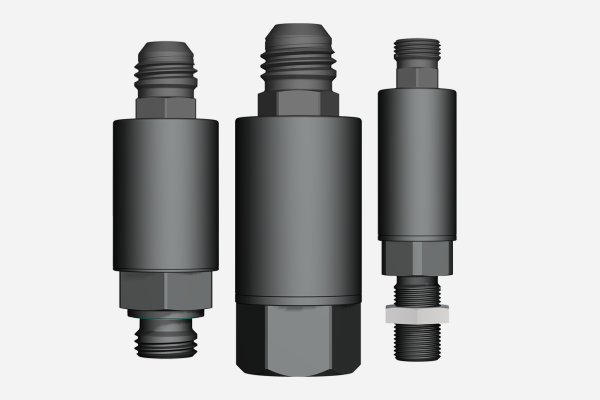 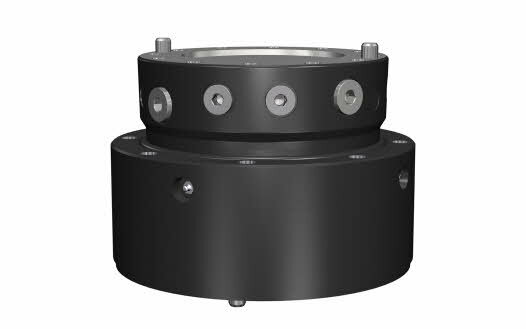 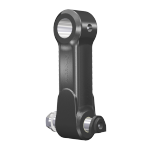 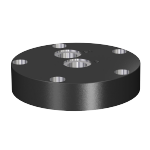 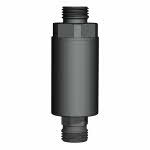 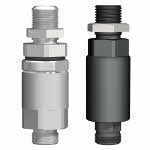 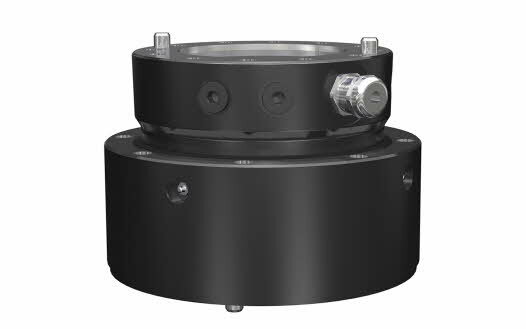 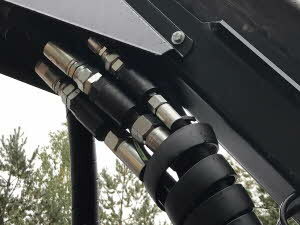 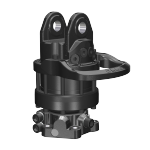 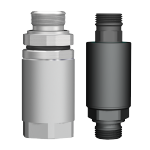 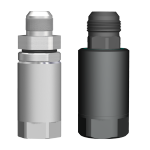 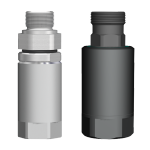 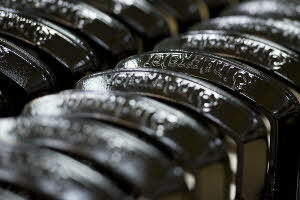 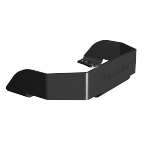 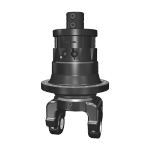 They are designed for extreme applications, with very high demands and loads on the rotator function. 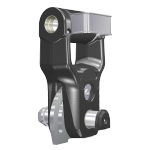 With high torques and a rotator that can cope with large dynamic and static loads, both positive and negative loads, you have a complete solution for extremely strenuous work within forestry, timber handling, recycling, material handling and scrap handling. 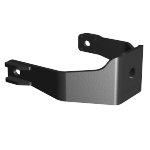 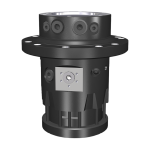 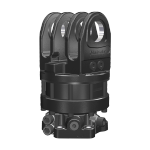 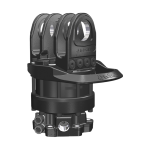 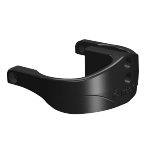 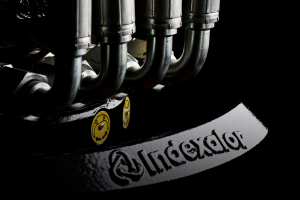 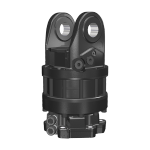 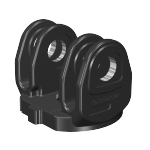 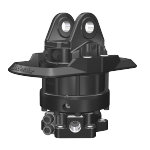 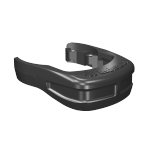 The XR range also offers models with an extra duct for central lubrication.